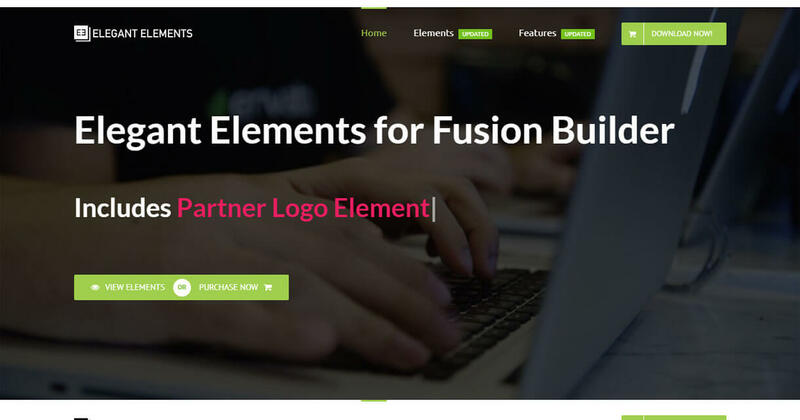 In this category, you will find the best handpicked extension and add-ons for the popular WordPress plugins like Contact Form 7, Visual Composer, Fusion builder and many more WP items. 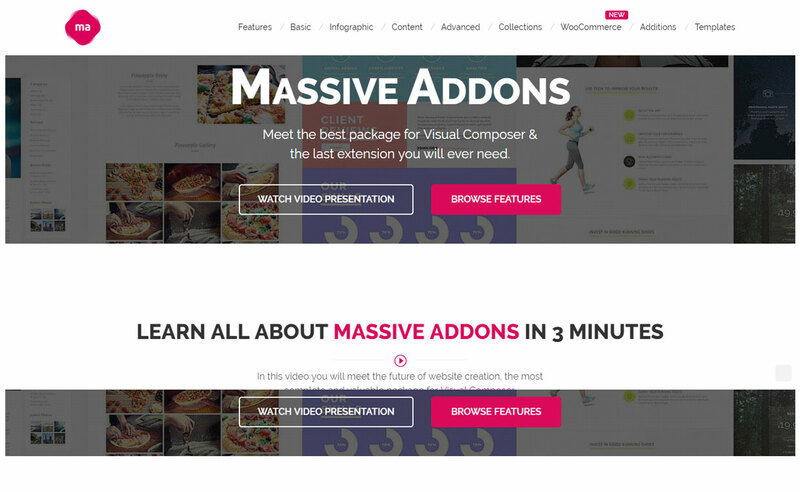 Hey Buddy!, I found this information for you: "Massive Addons". Here is the website link: https://wpallclub.com/wp-plugins/massive-addons/. Thank you.